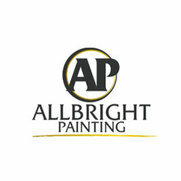 For over 40 years, Allbright Painting has been showing clients in our home town of Oakville, Ontario and the surrounding areas of Mississauga, Burlington, Milton and greater Toronto, what our experience and expertise can do for their homes. We are family owned and operated and based out of Oakville. Allbright Painting offers competitive pricing, quality work by tradesmen with decades of experience and we have been featured on HGTV. We are proud to support local town charities, the Canadian Breast Cancer Society, The Good Sheppard Charity and youth hockey associations. 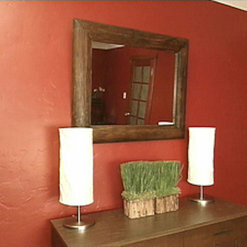 This company painted every room in the house. Ryan and Carlos did an excellent job and showed great knowledge and work ethic. Ryan handled all of my requests in a professional manner. They left everything very clean at the end of each work day and were pleasant and enjoyable to have around.